I slept an impressive 12 hours last night!! After one of the longest weeks of my life I finally chilled out enough to get an incredible night’s sleep. 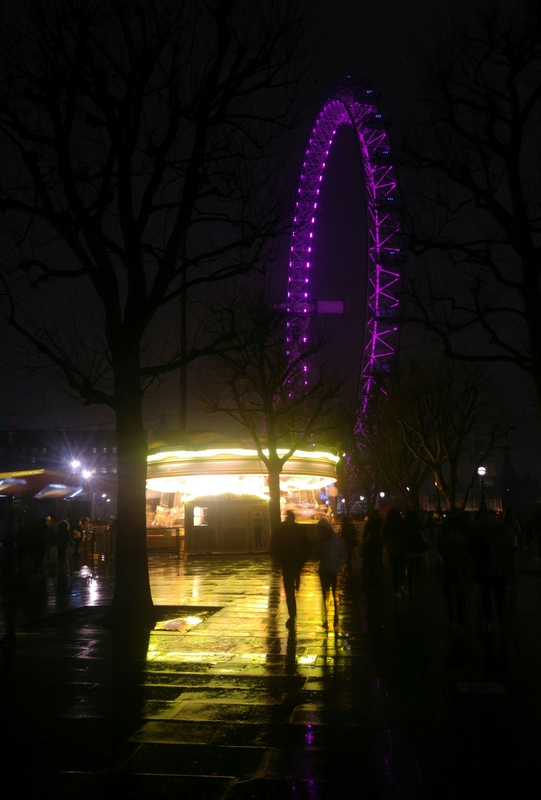 The evening was then spent in South bank and Waterloo having dinner with Nics cousins. Ideal Saturday.